What skills are needed for the jobs of tomorrow? Farlina Md Said, a graduate from the School of Arts and Social Sciences, Monash University Malaysia, makes the point that even seemingly technical fields require a host of skills, attitudes, values and aptitudes that students learn in the Arts and Social Sciences. Last year, a little away from Malaysia, Finland rethinks education by lifting the barriers between the arts and sciences for certain classes. These classrooms become multi-disciplinary learning spaces for those aged between 7 and 16 in the hopes of developing minds capable of grasping international phenomenon in a holistic manner. Looking at issues beyond prescribed skill-sets and discipline is especially important as technology rapidly changes the landscape of disciplines. For instance computer programming and communication is cross-bred into a product such as Facebook. Thus, what seems at first glance to be about technology exercises knowledge and practices at the core of Arts and Social Sciences. In a multi-disciplinary degree program such as an Arts program, students can choose from diverse areas of study such as Communication, International/Global Studies, Gender Studies, Journalism, Writing, and Screen Studies, among others. The hallmark of an Arts and Social Science degree is the set of skills, attitudes, aptitudes, and values that these areas of study hone in their graduates—the ability to reason logically, to draw on different points of view in evaluating options, and more importantly, to provide that holistic perspective on key issues of the day. These are the skills for the jobs of tomorrow. Kenneth Yu, founder and chief executive officer of Spurpress, a marketing agency and consultancy specialising in the digital platform foresees that jobs of the future may have no prior forms of qualification. Yu earned his Bachelor of Arts (Honours) from Monash University, majoring in Visual Culture. An arts and social sciences education does not allow students to take situation and information as it is. As factors such as perception, biases and experience forms a person’s point of view, arts and social sciences training allow students to unpick the fabric that forms a person’s view. This provides the foundation for students to craft messages in fields that involve people. In such degrees, students are required to research and justify their opinions. This develops their critical thinking skills. 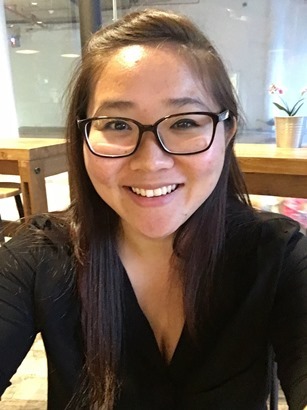 For Nicole Chin Sweet Yen, a senior account executive at Leo Burnett, she described the research process as vital for building critical thinking. Chin who earned her Bachelor of Arts in 2014 from Monash, is a member of the Monash Golden Key Honours Society since her first year in 2011. The society is an association for the top 15% of students of Monash. “In classes, we were given a bit of information. Ninety per cent of the stuff you have to do is by your own research or by speaking with teachers and classmates. Then, you argue your point of view,” she said. The method has helped Chin in her career as she described a situation where she stood her ground in a discussion regarding a client’s campaign, earning a nod of encouragement from Leo Burnett’s leadership. Lim Zhen Hui, Stratos Consulting Group Sdn Bhd research manager stated that the theories learned in classes help explain current affairs and situations. 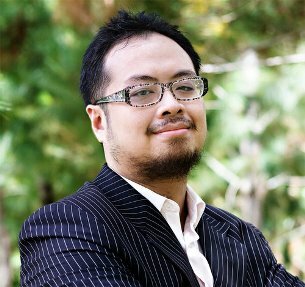 Lim graduated from Monash University with a Bachelor of Arts in 2008 before working as a political staffer. After a year, he began his path into research at the Merdeka Center for Opinion Research. Lim also completed his Master’s in Communication and Media Studies at Monash University in 2014. “Monash gave us some understanding about key issues such as how to govern the country. Monash also gave us the theories to understand these incidences. These theories help explain what is happening in our country at the time,” he said, referring to Malaysia’s 2008 elections. However, the strength in good education should not be limited to situations learned in classroom. Good education at the tertiary level focuses on exposure. “People don’t realise in university, the university education opens up your mind. It prepares your mind on how to question,” he shared. 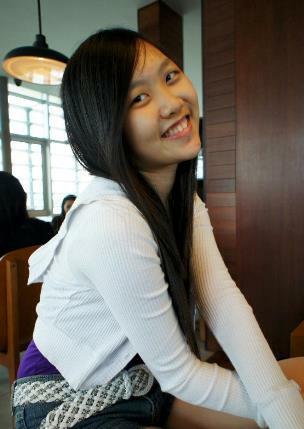 Eng works as a production coordinator at Industrial Light and Magic located in Singapore. Some of the projects she is credited in are Life of Pi, Hunger Games: The Mockingjay part 2 and Teenage Mutant Ninja Turtles: Out of the Shadows. Chung graduated from Monash University with a Bachelor of Arts in 2013. 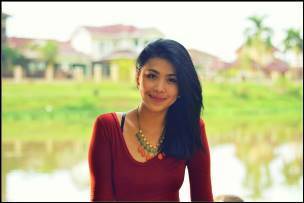 She is currently attached to Astro Radio Sdn Bhd and is responsible for Astro’s English radio stations’ social media platforms and websites. Her work places her in touch with Big Data, where large swathes of information are gathered for analysis. In this environment, she shares that her reasoning skills and the ability to support observations with well-thought out arguments places her competitively to her peers. Yu who also earned a Golden Key membership in Monash University, states that the ability to look at an issue from different perspectives is vital to produce top layers of executive leadership. The ‘how’ seem to rely on mental software powered by critical thinking developed in higher education in Malaysia. It is these types of skills and attitudes and value perspectives that studying the Arts and Social Sciences helps to provide.